Why You should Go for Systematic Investment Planning? There is an age-old adage that says, “One should not keep all the eggs in one basket,” and it holds true when it comes to an investment. The best way to gain happiness is by setting a goal and achieving it in time. If the goal involves finance, the best way to plan for it is by investing in SIPs or Systematic Investment Plans. 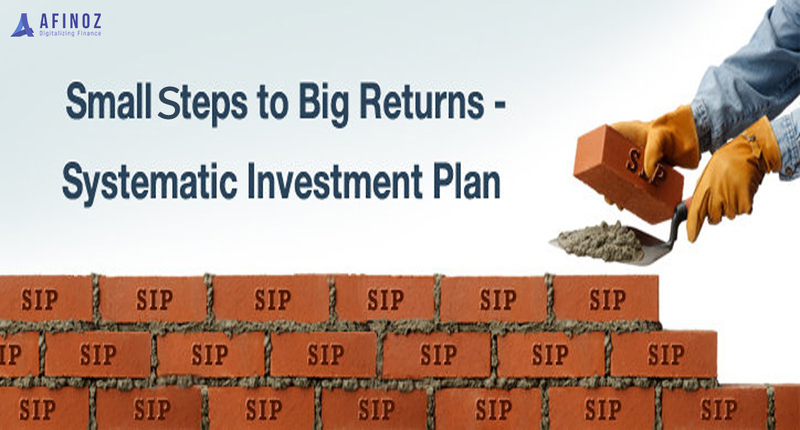 In recent years, SIP has emerged as one of the most popular waysto invest in the future. The good part about SIP is that it’s a profitable investment which one can start from a small amount.SIP or Systematic Investment Plan allows the investor to invest fixed amount regularly. The investor regularly invests in mutual fund schemes such as equity mutual fund scheme. It also has many benefits. Why should you go for Systematic Investment Planning? When it comes to organizing your finances, SIP is considered a great way to achieve the same. The reason SIP has become a popular option is that it allows the investor flexibility, lesser risk, higher returns, etc. It regularizes your financial investment planning and behavior. Furthermore, it also helps in investing regularly, and you can start with a small amount like Rs. 500 which anyone can easily collect. There are other benefits like a good return on investment. Mutual Fund investment via SIP has become a very popular mode of investment amongst the youngsters. They can start at an early age and can get huge returns over a period of time. It helps in regularising your investment- One of the biggest benefits of SIP is that it helps in disciplining your financial investment. You can choose a fixed monthly amount to invest in a mutual fund scheme. 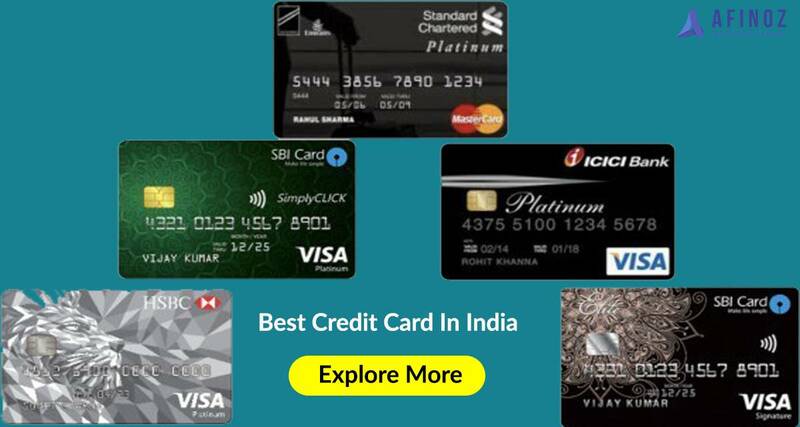 SIP gives you an option to start investing from as low as Rs.500 to Rs.1000 per month. Overall SIP has reduced the slab so that you don’t feel the strain on your pocket. 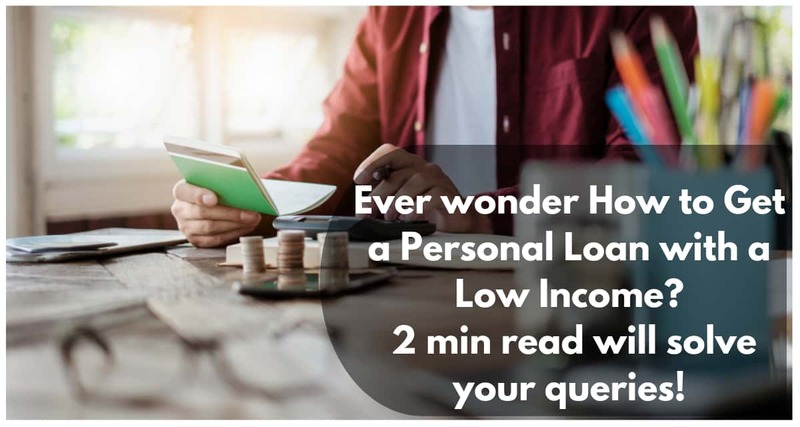 It helps in financing your future dreams- Most of the people choose mutual fund as their investment medium with a long-term objective of collecting the huge sum of money to fulfilltheir dream of buying a house, planning retirement or child education, etc. Power of Compounding- The best part about SIP is the power of compounding. Investing in SIP gives a better return as you invest for a longer period and hence compounding gives you better output. Flexibility to the investors- Another benefit of SIP is the liquidity it offers. There are mutual fund schemes which come with no lock-in period enabling the investor to take out the money in case they need it when there is an emergency. Diversification -One of the benefits of investing in mutual funds via SIP is that one gets to diversify the investment even with a smaller amount. 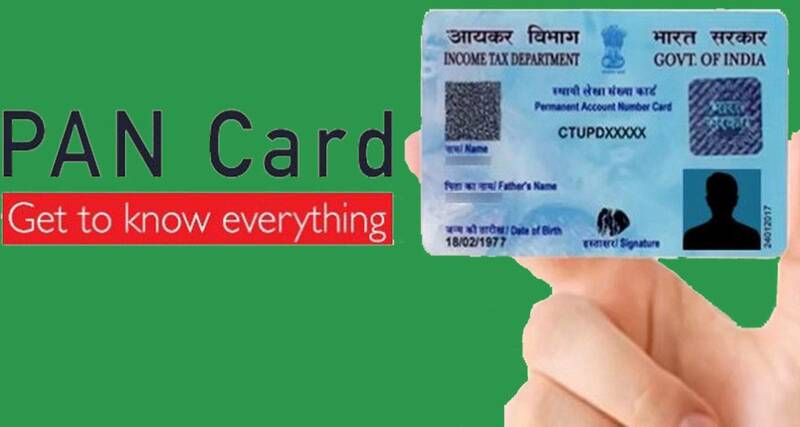 The flexibility of SIPs gives you’re an edge over fixed deposits and the return gives you an edge over savings account.The bottom-line is that if you want to gain huge returns on your savings, be it big or very small, it is advisable for you to start a SIP today and fulfill your goals in future with ease.